How much time are you spending on the hassles of computer network maintenance instead of taking your business to the next level? 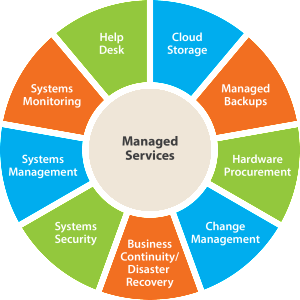 With Managed IT Servers from Hi-Tech Solutions your business can focus on what it does best. Our comprehensive menu of managed services is designed to let us shoulder your IT burden so you can be free to run your business.